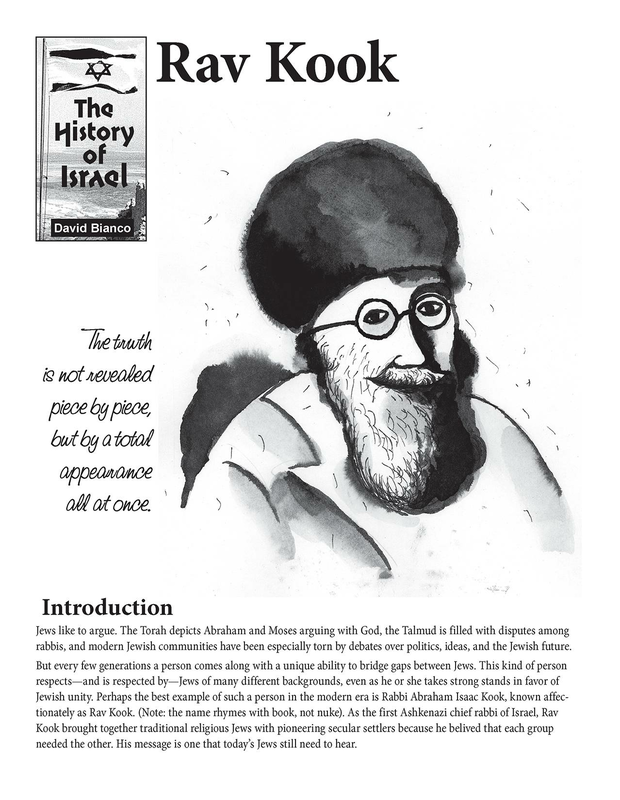 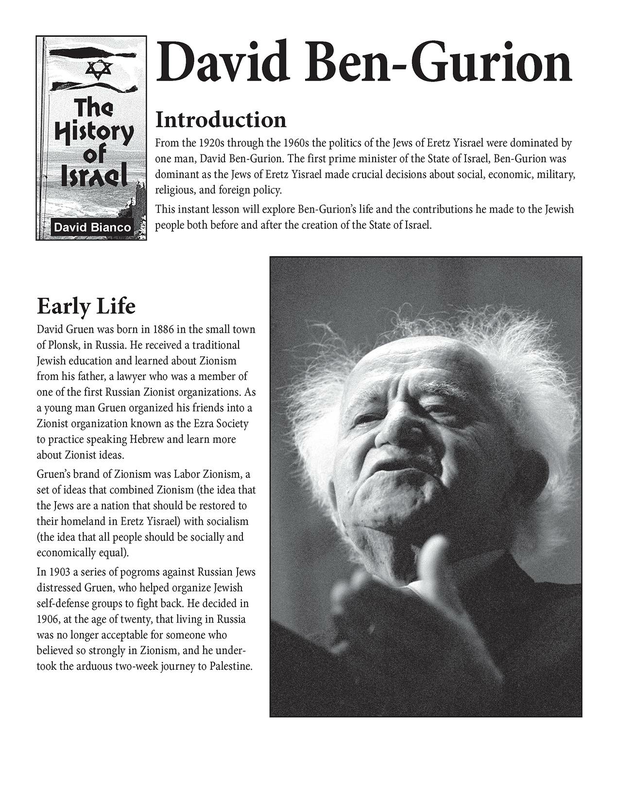 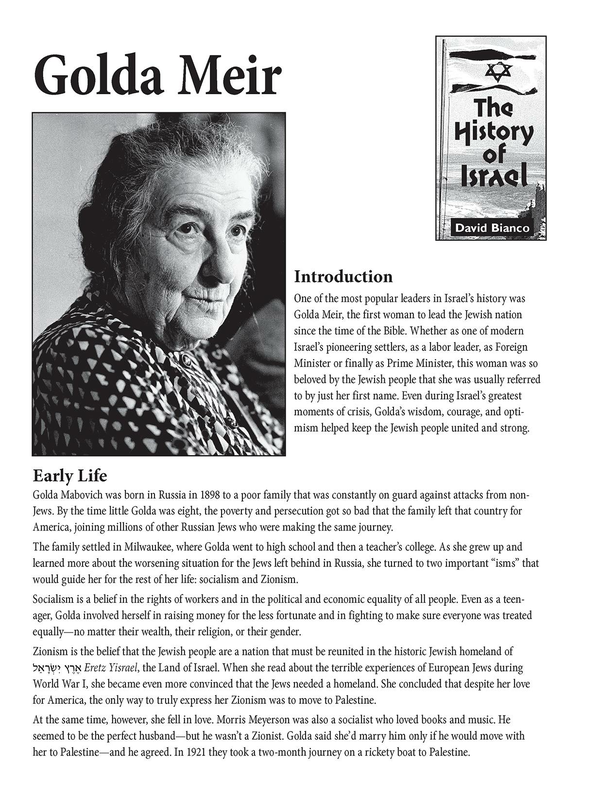 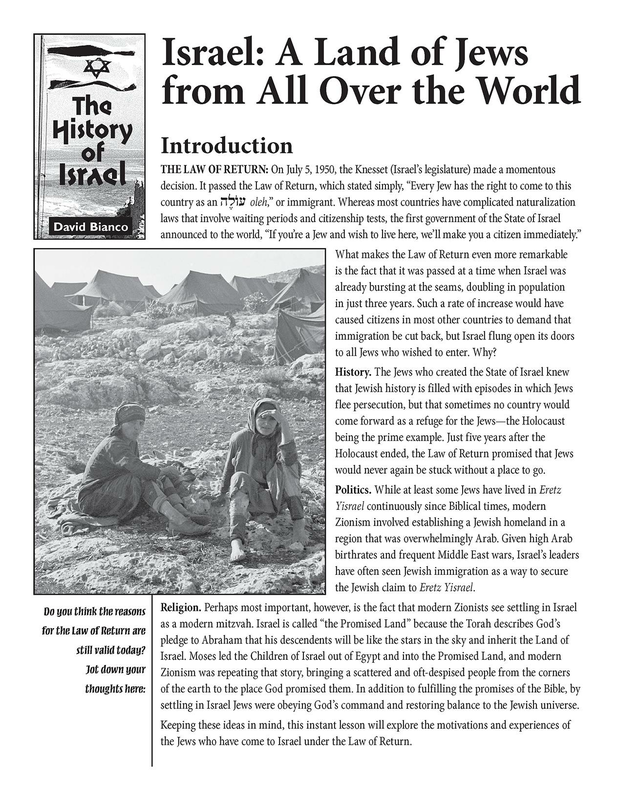 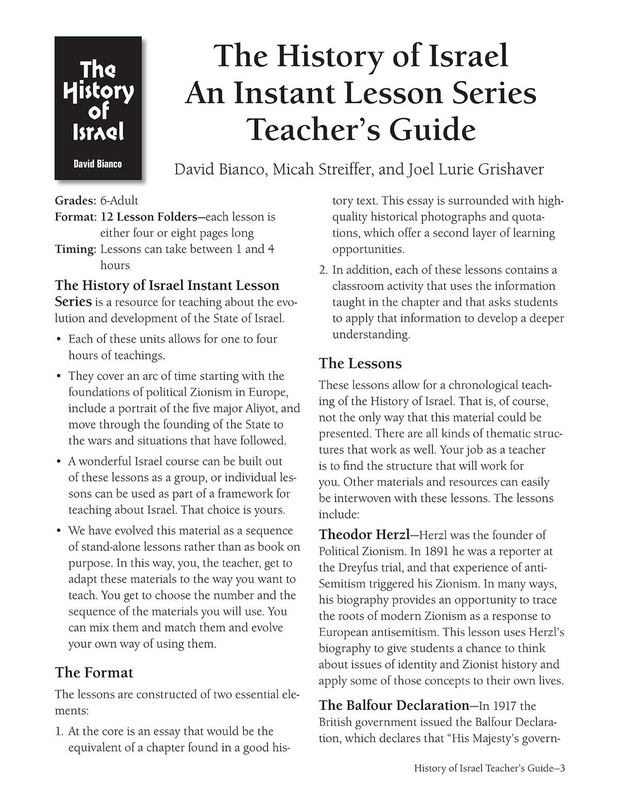 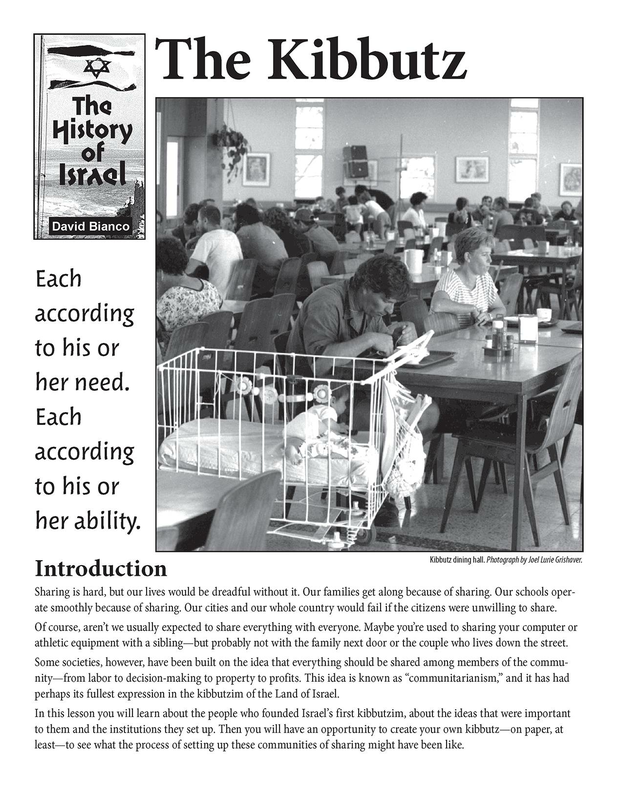 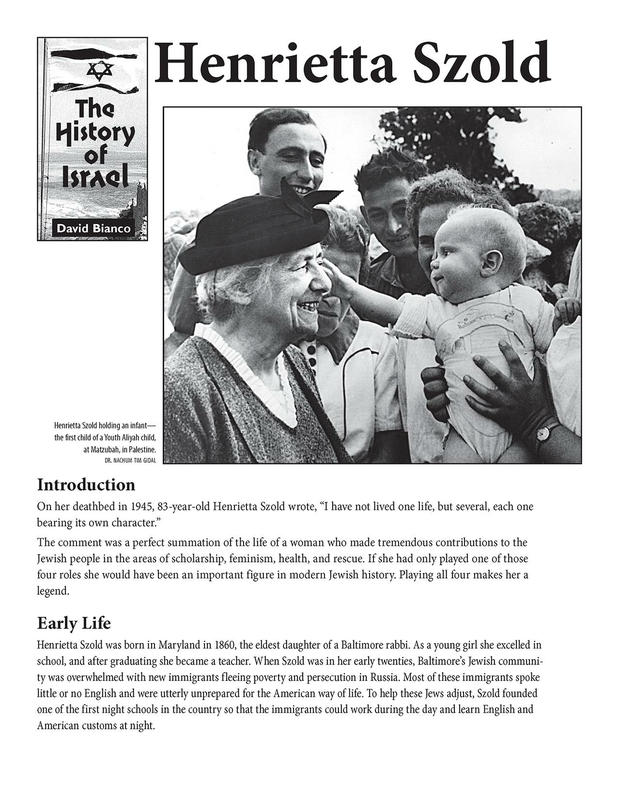 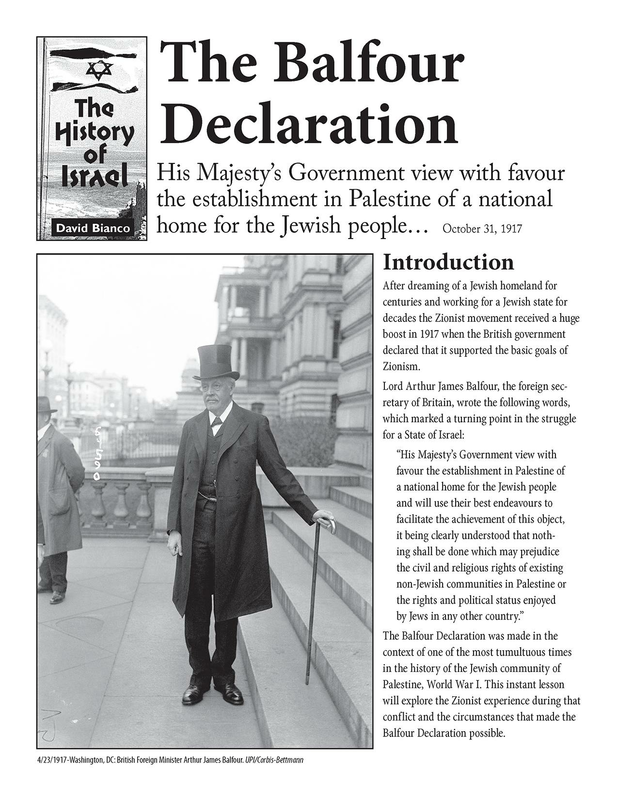 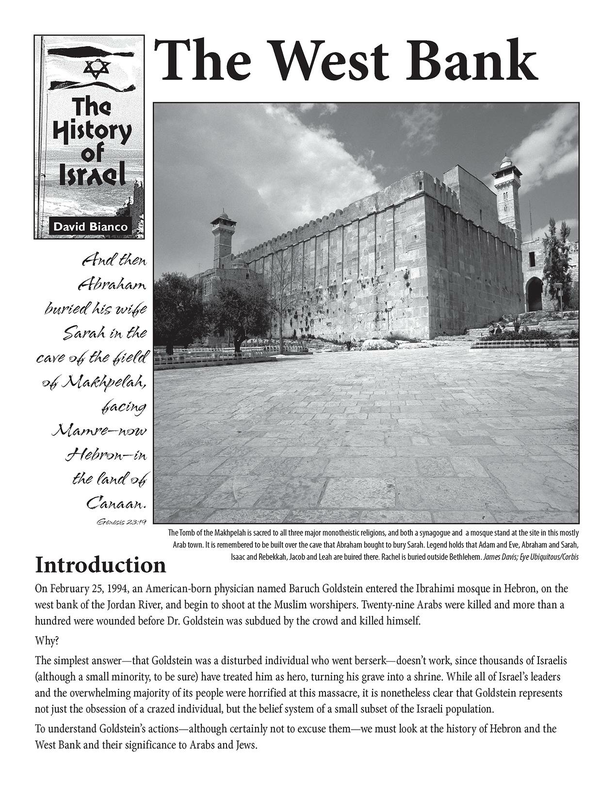 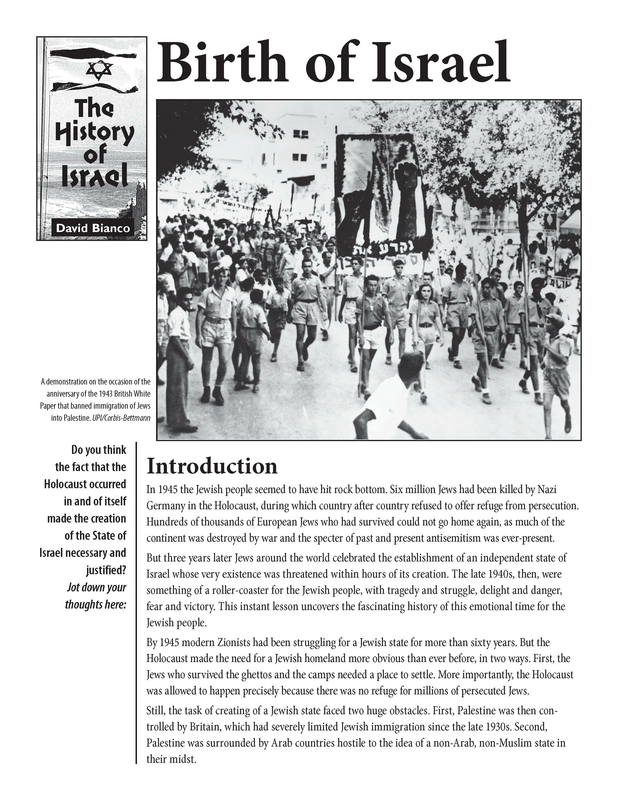 History of Israel: The West Bank tells the story of the signiﬁcance of the area to Jews and Muslims. 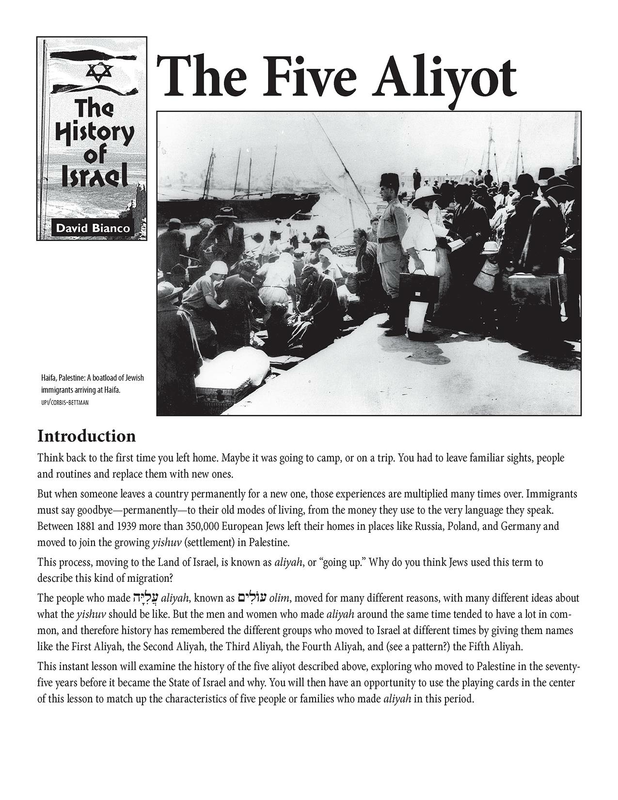 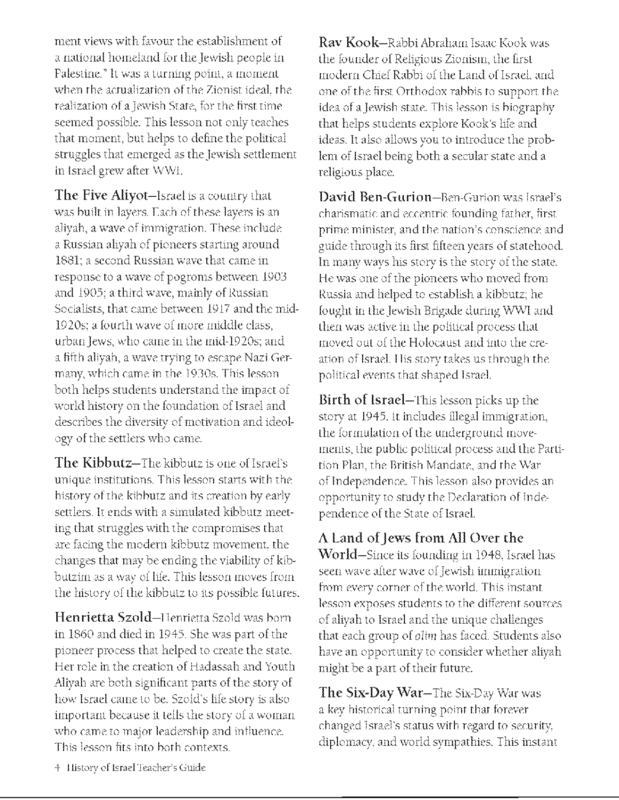 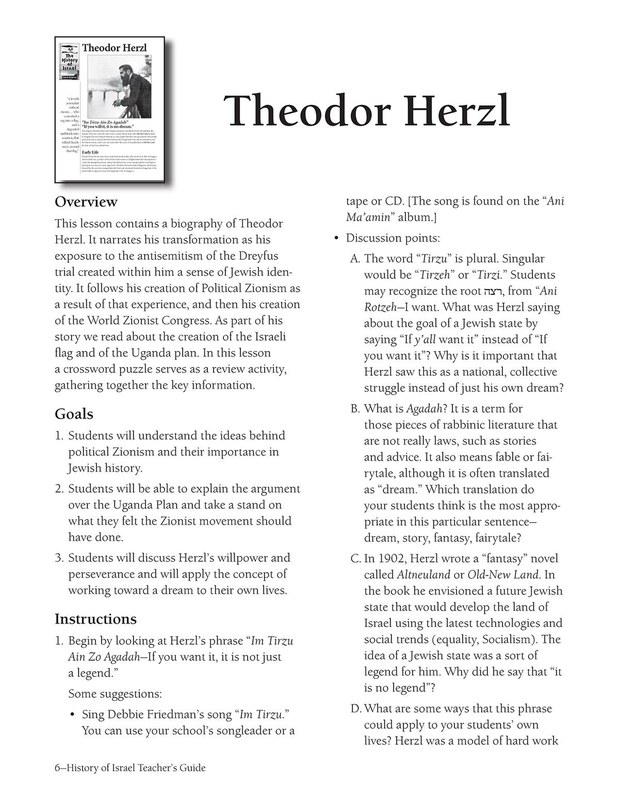 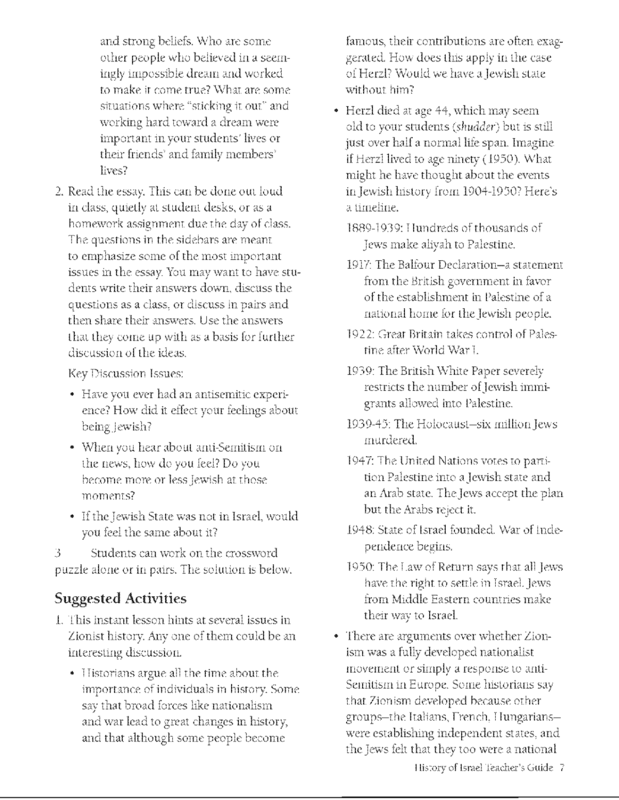 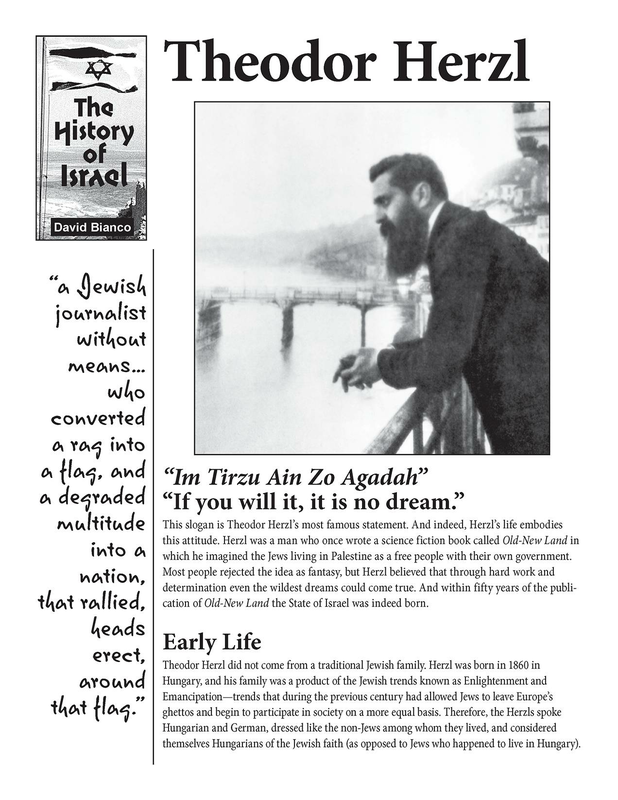 It traces the conﬂicts that arose there, starting with the Jewish return to the Land. 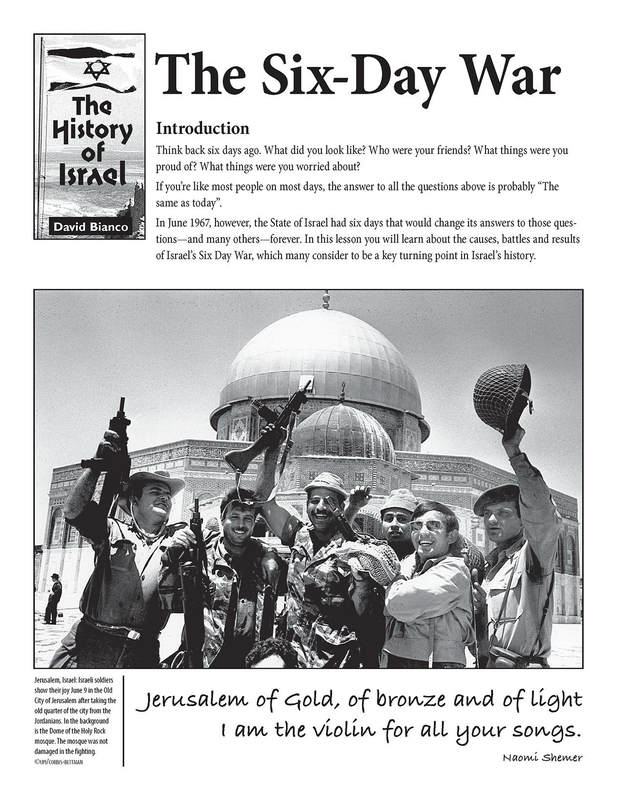 It follows these conﬂicts through the outbreak of the original Intifada and the peace process. 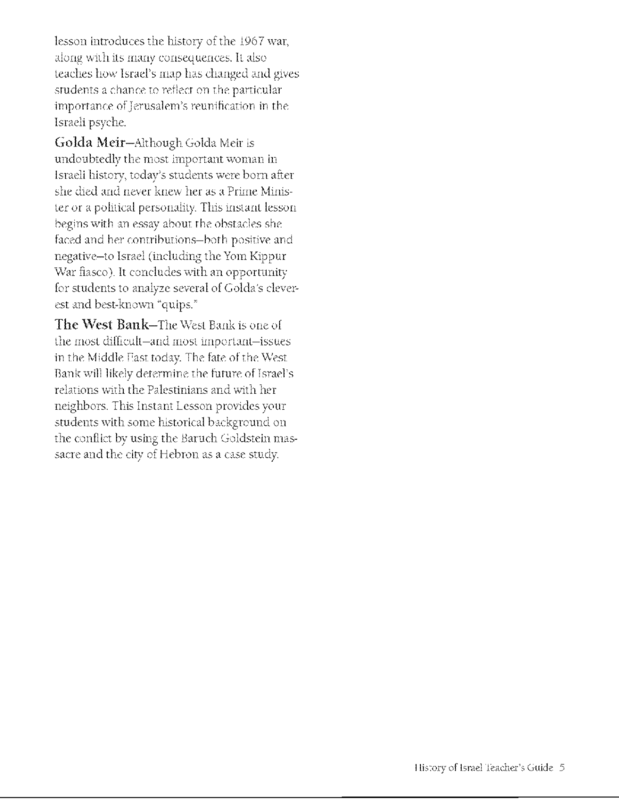 The ﬁnal exercise is a fantasy exercise, imagining the reactions of various ghosts that inhabit the Cave of the Makhpelah in Hebron.